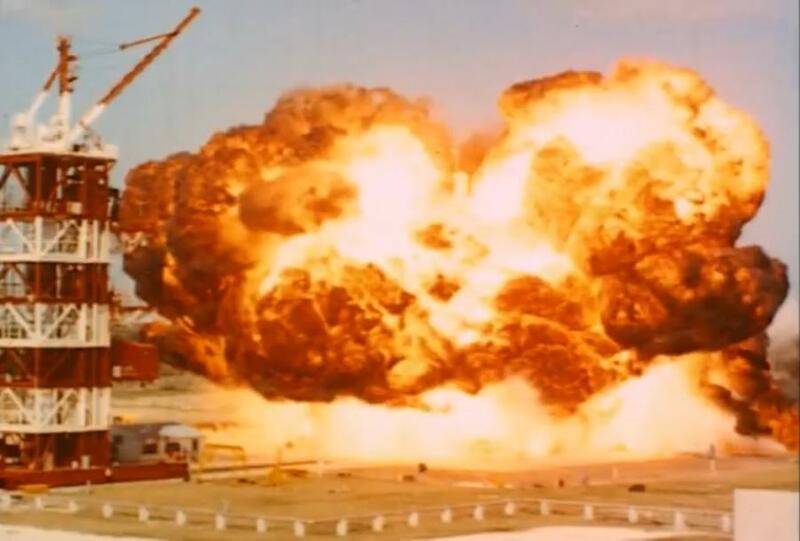 Can we call the American Recovery and Reinvestment Act of 2009 (ARRA) a failure yet? 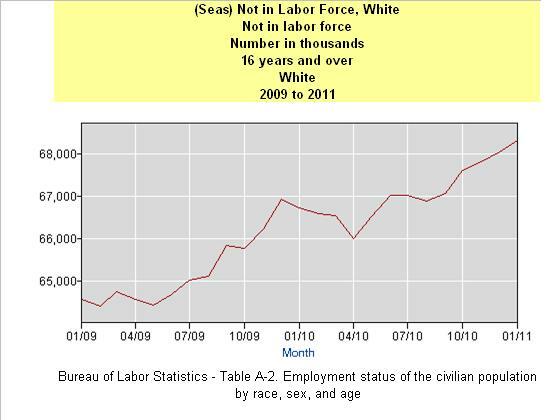 After all, the number of black and white Americans who are no longer counted as part of the labor force has reached a record high under the present White House occupant. Is this good or bad? 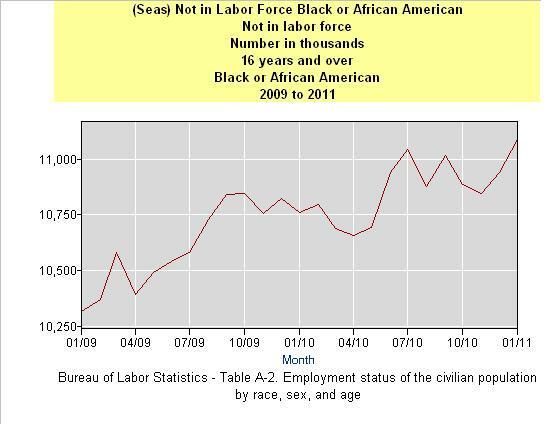 According to the Bureau of Labor Statistics, since the beginning of February of 2009, an additional 772,000 black Americans, and an inconceivable 3,743,000 white Americans have left the labor force. 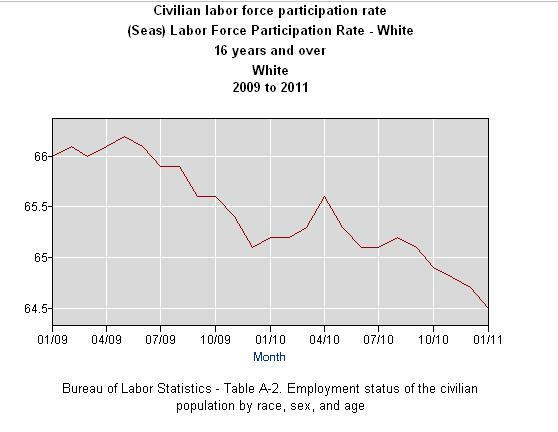 Additionally, the labor force participation rate among both white and black Americans has declined to the lowest level since 1984. 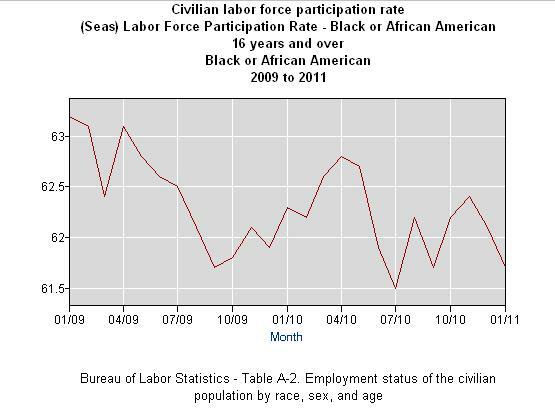 From the start of February of 2009 through January of 2011 the labor force participation rate among whites fell from 66.0% to 64.5%, while the participation rate among blacks declined from 63.2% to 61.7%. If he was so wrong about the Stimulus Bill, couldn’t he also be wrong about health care and every other one of his experimental proposals? 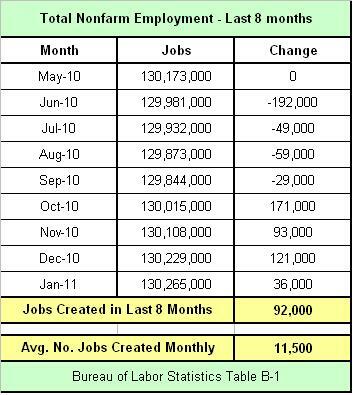 In the past 8 months, only 92,000 net jobs have been created, so exactly how are we better off? Has the back of the Great Recession really been broken? I would say not. 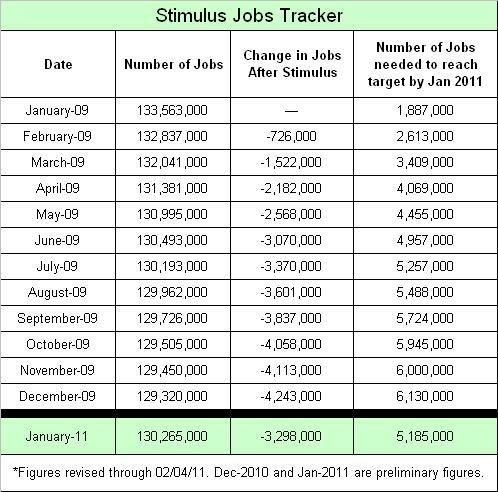 According to my previous post which is based on data which is publicly available from the Bureau of Labor Statistics, through January of 2011 the Stimulus Bill has resulted in a loss of 3.3 million jobs, and that is in addition to the number of jobs lost from the beginning of the recession until that time. The total number of jobs lost or squandered under the policies of the current White House occupant has been 5.19 million. Step 1: Honesty – Get honest (with yourself).